Are you ready to discover the popular festival calendars for 2019 and other years? 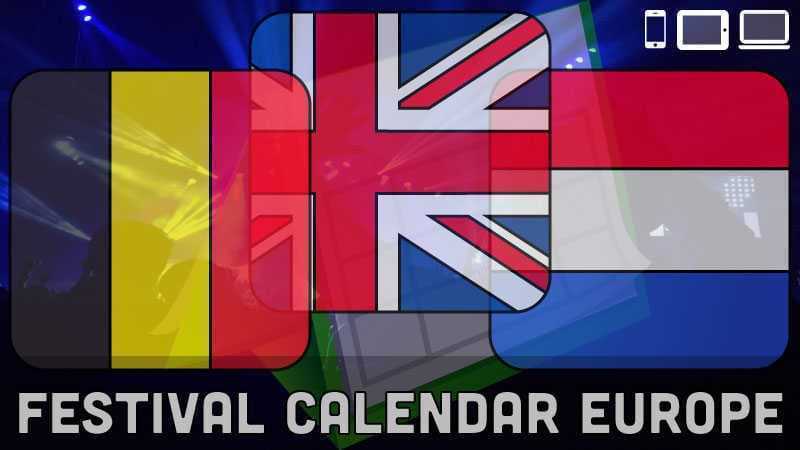 The exact dates of the most popular music festivals in several European countries. Works properly and very fast on smartphones and tablets. Are you also a heavy fan of music festivals? Which popular festival do you want to experience this year? Are you planning to visit a music festival?